All this week I have been thinking about food. weekends or looking for inspirations of what to cook in the evening. made from steamed rice, nori and crab stick. 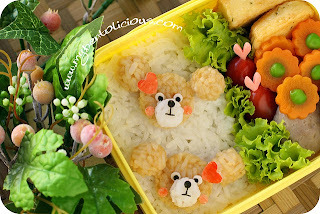 And what a brilliant idea it is..
You can create lots of different versions using the same similar designs by changing the bears into hamsters!! Why don't you give it a go and see what you can create! 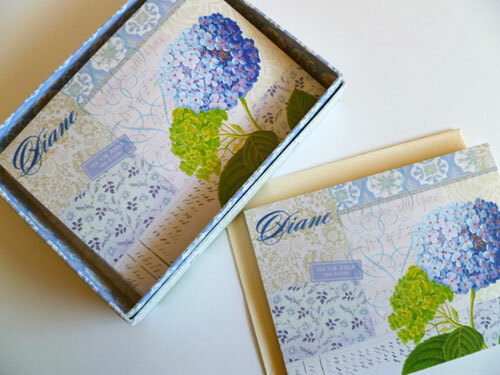 Cathe Holden's website is filled with lots of ideas of crafty designs, from note cards (above) to homemade jewellery. 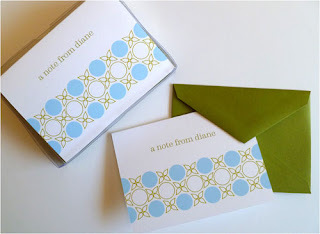 And while I was browsing the site, I came across of an idea, you can adapt to what she had done to her note cards but put photographs of what you want. What do you think? Do you have any crafty card designs that you would like to show us?? Twilight Sage: Eclipse will be out in stores in the U.K on December 6th 2010 for £11.99 at HMV. Few weeks ago I purchased an bottle of Chambord from Waitrose. I was very delighted to find this beauty as most shops around where I live, do not stock any. However, I am slowing making my way into purchasing all the ingredients that I need to make my perfect cocktail drink, and that is the Gremlin Cocktail. 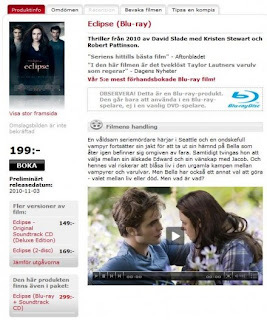 The Twilight Saga: Eclipse DVD Swedish Release Date will be available to purchase in Sweden on November 3rd in both DVD and Blu-Ray formats. "I know, what we can do. I got 3 ideas!" answered Nessie, cheerfully. "Well.... one you can share some of that croissant that your having right now with me" said Nessie, licking her little lips. Looks like we are going to have a fun Saturday. A specific date of release for The Twilight Saga: Eclipse on DVD has yet to be set. But chances are, the film will hit DVD and Blu-Ray sometime this fall/winter, and there is a lot to look forward to from that occasion! 1. 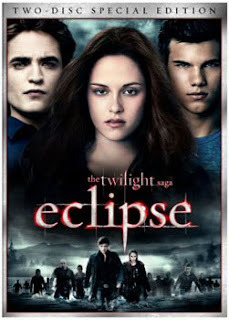 DVD release parties: When Twilight and The Twilight Saga: New Moon were released to DVD/Blu-Ray, Borders, Blockbuster, Walmart, and others threw midnight DVD release parties across the country, and several of the parties included guest appearances by the cast and filmmakers. With The Twilight Saga: Eclipse, no doubt, there'll be similar festivities arranged to ring in the occasion! It should be interesting to see who makes a stop where this time around. 2. Unlimited viewing: Almost every Twilight fan I know has seen each of the Twilight series films more than once, and sometimes, the viewing numbers can be upwards of dozens of times per person - whether to revisit the smaller details of the film or the goofs. Going to the theater to see it as often as one would like, though, can tend to be inconvenient or costly, so having the DVD at home makes the process a little more efficient - especially since it means fans can have a viewing party of their own or even an at-home marathon of the three! Getting the DVD in hand means unlimited, convenient viewing potential, and this is a good thing for those of us who like the see the film often and on our time! 3. Deleted scenes: We've already talked about the top ten deleted scenes to look forward to or hope for on a The Twilight Saga: Eclipse DVD, and the director has revealed what fans might expect or hope to see amongst them. 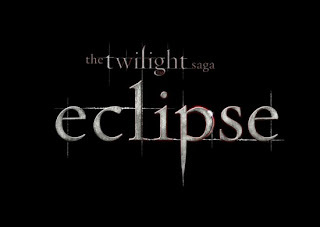 Hopefully, the Eclipse DVD can bring us some deleted scenes worth seeing! 4. Commentary: David Slade has already explained that he has no plans to do a director's commentary on The Twilight Saga: Eclipse's DVD because it just isn't his way as a filmmaker. While Slade did mention the possibility of making a behind-the-scenes feature book to coincide with the DVD release, it'll be another (or others, perhaps) that tackle the commentary. No information on who will handle the task has yet been revealed, but a lot of fans are hoping to hear some of the cast on this feature. It should be exciting to hear one way or the other! While fans were absolutely inundated with interviews with the cast prior to the film's release to theaters, there's nothing like hearing them talk about the movie as they watch it themselves. It's always more insightful, and if not, at least it's entertaining. 5. Special features merchant war: When New Moon hit DVD, there were several merchant options for where to pick up the DVD, and Walmart and Target in particular had exclusive features to offer in the versions they were able to offer. 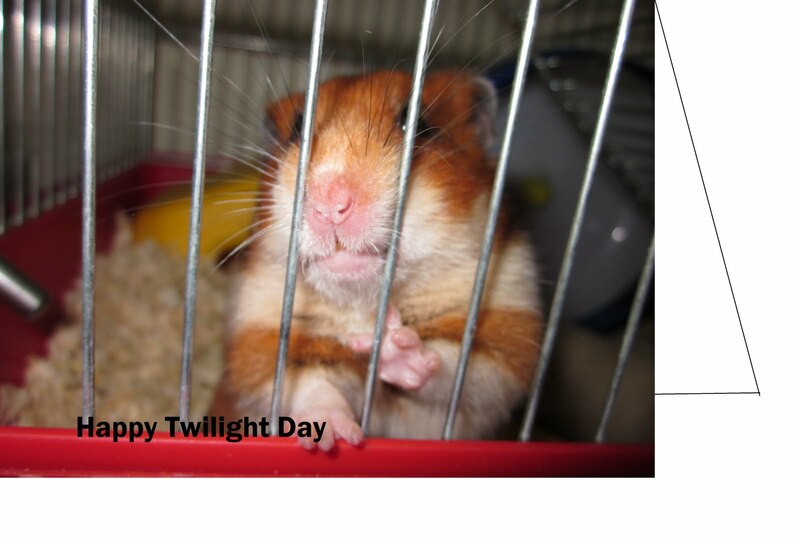 The gist of the most obvious distinction was that Walmart had Eclipse footage and Target had deleted scenes. Beyond those, though, they each had other exclusive featurettes and interviews that made each copy worthwhile in its own way. 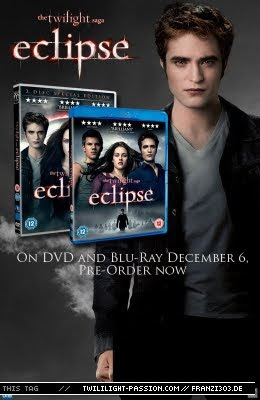 Chances are, the Eclipse DVD will come in different, merchant-exclusive versions, and it'll be interesting to compare which retailer offers which special features.